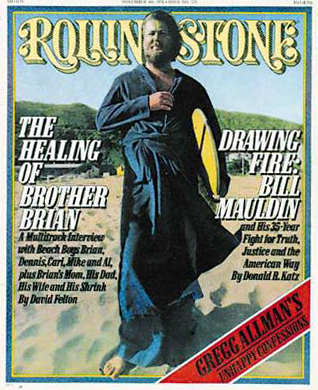 brian wilson & the radiant radish. 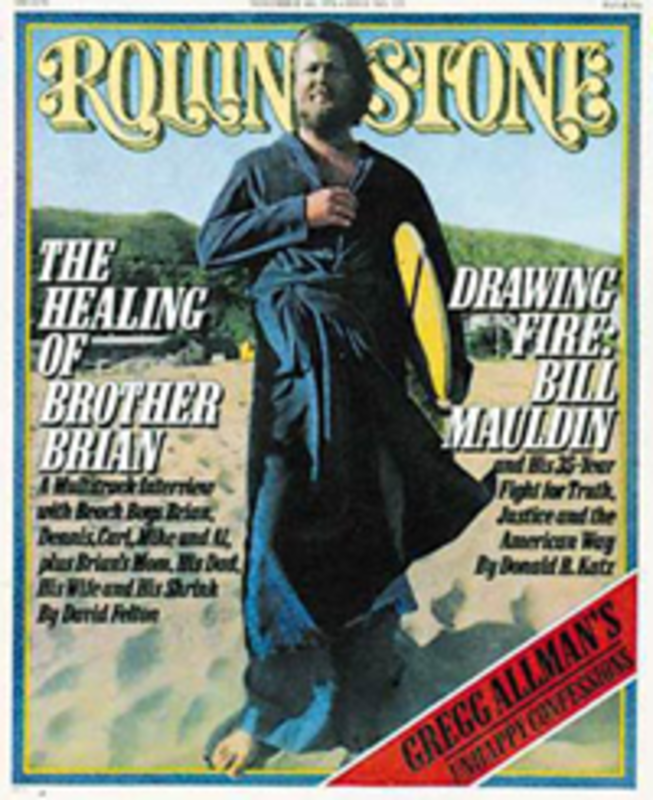 In 1969 Brian Wilson was owner/operator of The Radiant Radish health food store in West Hollywood, California. 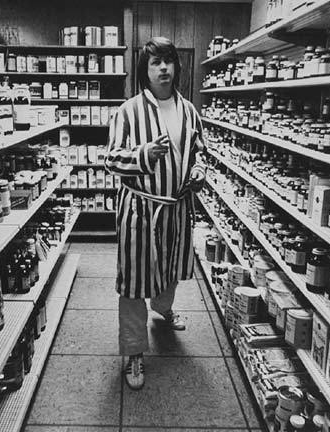 The vitamin shop was only open for business when Wilson felt like being there – frequently in the wee hours of the morning – and usually he would be in his robe and pajamas. This black and white photo of Brian in the Radiant Radish is believed to the only one of its kind. The Radiant Radish would close within its first year of operation.